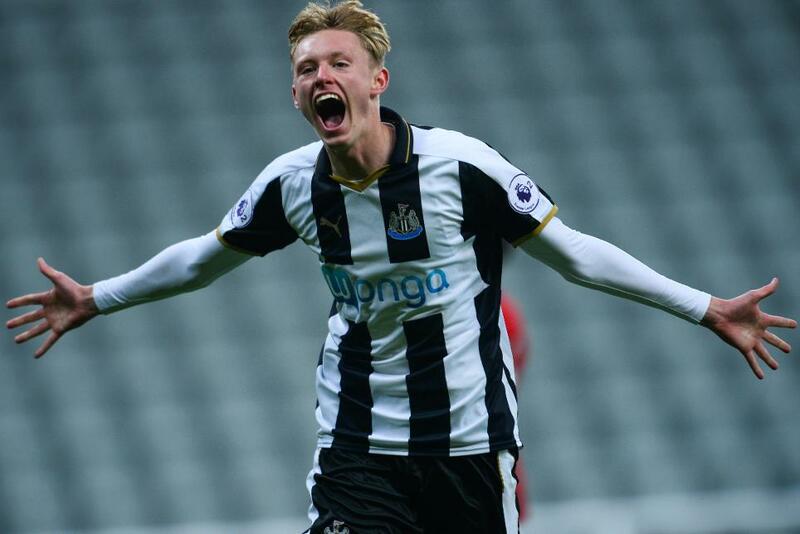 Sean Longstaff continued his recent prolific goalscoring run as Newcastle United earned their first Premier League Cup win of the season by beating Bristol City 2-1 at Bath City's Twerton Park. Longstaff hit his seventh goal in five matches with a superb left-footed shot to put the Magpies ahead in the 17th minute and Luke Charman added the second from close range on the stroke of half-time. City, who had won 2-1 at Southampton in their opening Group A match, pulled one back late on through Diego De Girolamo but they could not do enough to earn a point. Newcastle's next fixture in the competition is at Southampton on Friday December 2, while Bristol City's next tie is at home to Swansea City on Monday December 5.